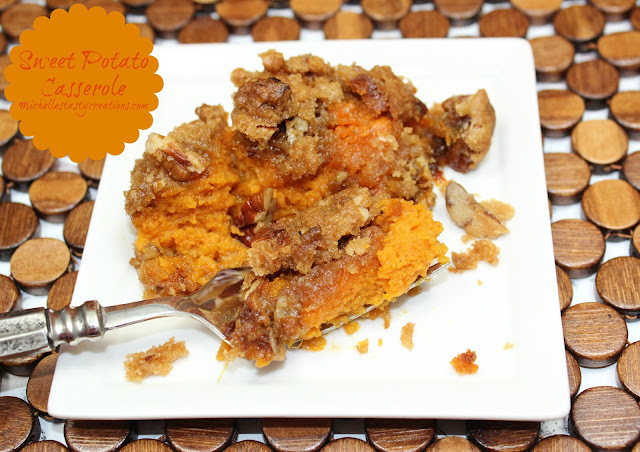 When I saw this recipe over on Shugary Sweets blog last week I knew I would be making it soon. It is a super easy and totally tasty treat to have on hand now that the kiddos are out of school. I don't know about your kids but mine go through snacks like locust through the crops. Especially when they are BORED! Now I have a snack I can prepare in a jiff and know what they are eating. Give it a try, I'm sure your kids (even the big ones) will love it too. Give it a good shake to mix up the crackers. Add the taco seasoning, I use Taco Bell taco seasoning. Close the bag up by folding over the top a couple of times then give it a shake to distribute the taco seasoning. Pour in the oil and fold the bag closed at least twice) again and shake, shake, shake....shake, shake, shake....shake your baggie, shake your baggie....Okay so I got a little carried away, don't judge! Anywho, shake the bag a bunch of times until all the crackers are well coated. Take a peek, this is before letting it sit for a while. Let the mix sit in the bag on a baking sheet for at least 1 hour and up to 3 hours to absorb all the oil and seasonings. I just set mine on the dining room table and walked away for a few hours. This is after is sits for a while. Mmmmmm Super tasty homemade Taco Snack Mix. Now it's your turn to make some. This looks like such a great snack for road trips or anytime! I don't get taco seasoning mixes here on Santorini but a lady sent me a recipe for it one time and now I make my own. I also don't have the exact the other things you used but I have similar things. I can't thank you enough for sharing this recipe. The kids will be fighting me to get to eat it. lol It reads and looks VERY yummy! Mr. B will love this! He was just complaining that he didn't have any good snacks at work. Perfect timing Michelle! Thanks for linking this up at the party this week! This looks great, and I love the flavor combination! Thanks for sharing on Southern Sundays. That sure does look delicious! 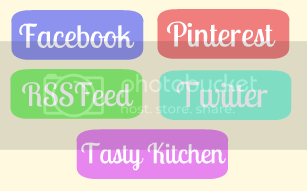 I'm going to Pin and Google+ this post right now! I bet this is so tasty! I love taco flavors. Thanks so much for sharing on Tout It Tuesday! Hope to see you next week. 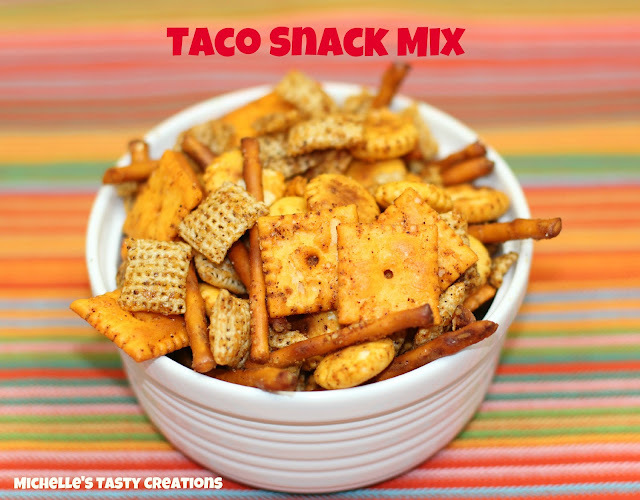 Awesome snack mix! My family would completely love this! Thanks! Michelle!! That looks YUMMY!!! I think I will make this at my daughter's birthday party! Thanks so much for sharing this at The DIY Dreamer.. From Dream To Reality! I'm looking forward to seeing you at the party this evening! Yum! 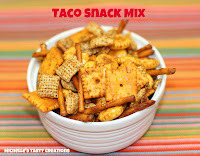 I'm a huge chex mix lover, although I do admit I pick through it! That drives my husband crazy! haha :) Thanks for sharing on Saturday Show & Tell at Cheerios and Lattes last weekend! We love having you join us and hope to see you again this weekend! See you soon!